Southeast Poland, part of the former independent kingdom of Galicia and later a province of the Austrian Empire, was a rural backwater until recently. 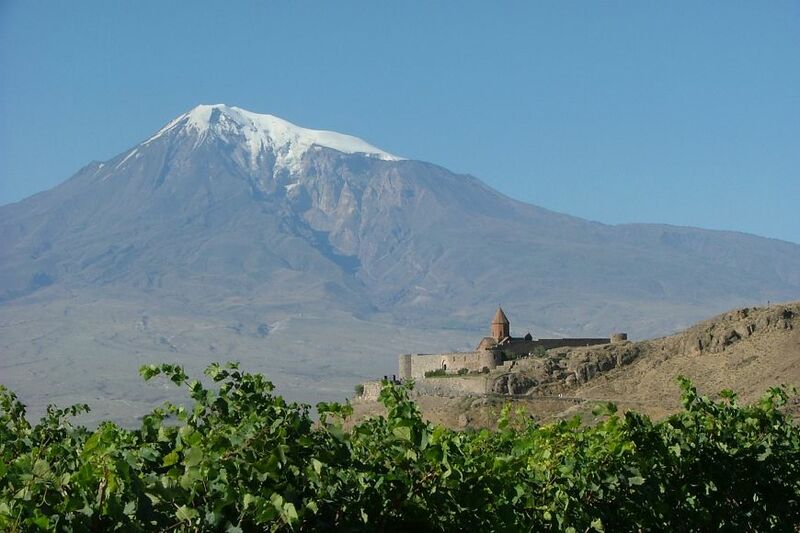 Dramatic castles and Uniate wooden churches punctuate the landscape. 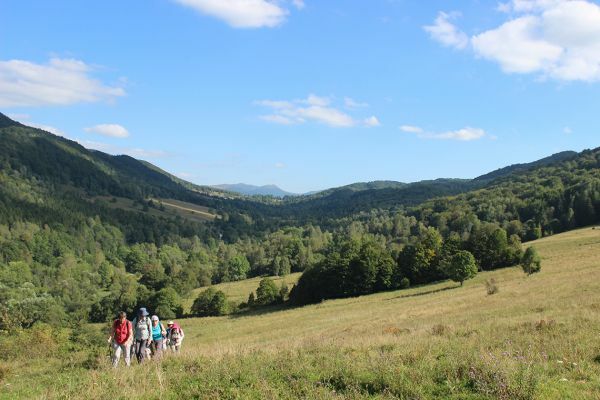 Remote national parks in the 1,000-mile Carpathian range of mountains offer excellent walking, through beech woods and limestone gorges and along ridges with extensive views. Historic Krakow, Poland’s cultural capital and seat of the monarchy for centuries, contains mediaeval churches; excellent galleries and museums; lively street markets and cafes and summer festival events. The highlights of Krakow include the Royal Castle Wawel and the mediaeval market square, one of the largest in Europe, containing the 14th century Cloth Market. After meeting at Krakow airport in the afternoon, a short road transfer takes us to our first small hotel, located in countryside on the edge of the Ojców National Park. 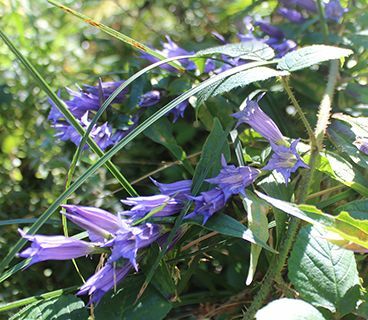 We stretch our legs on an introductory walk through the surrounding beech forest and fields, many of which are still farmed in the mediaeval strip system. Before dinner, we sample an ice-cold bison grass vodka on the hotel terrace. 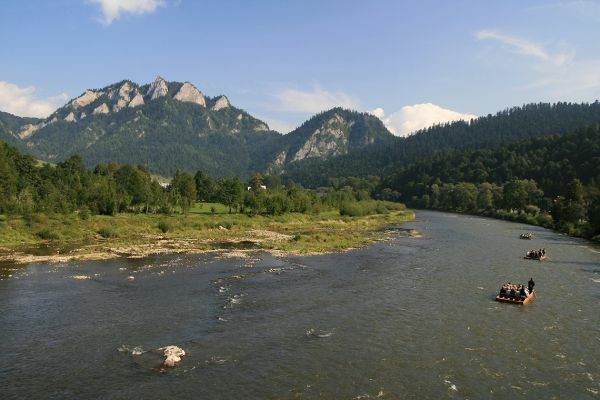 Today, we explore the picturesque Ojców valley and the deep limestone gorge of the river Pradnik. We walk the ‘Eagles’ Nest’ trail, which links a series of castles built in the 14th century by Kazimierz the Great to defend the western border of the Polish Kingdom. We visit the fine Renaissance castle of Pieskowa Skala, with its double loggia decorated in the sgraffito technique, and collections ranging from Gothic statuary to Biedermeier furniture. After lunch, we follow paths through the beech and hornbeam forests and along delightful riverside meadows to the charming village of Ojców. From here, there is the option of continuing along the valley past the ‘Krakow Gates’ to end the walk a few minutes’ drive from our hotel. Travelling east by road, we pause to visit Łancut with its pink and cream Renaissance castle, containing extraordinary Chinese and Turkish apartments and a private Rococo theatre, with formal 18th century gardens and a carriage coach collection, a testament to the splendour of aristocratic Polish households prior to WWII. 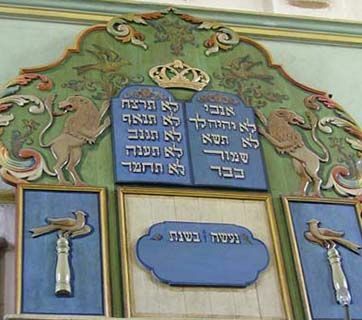 In the afternoon, we visit the Synagogue which dates from 1760 and is one of the very few Polish synagogues to have survived the Nazi era intact. 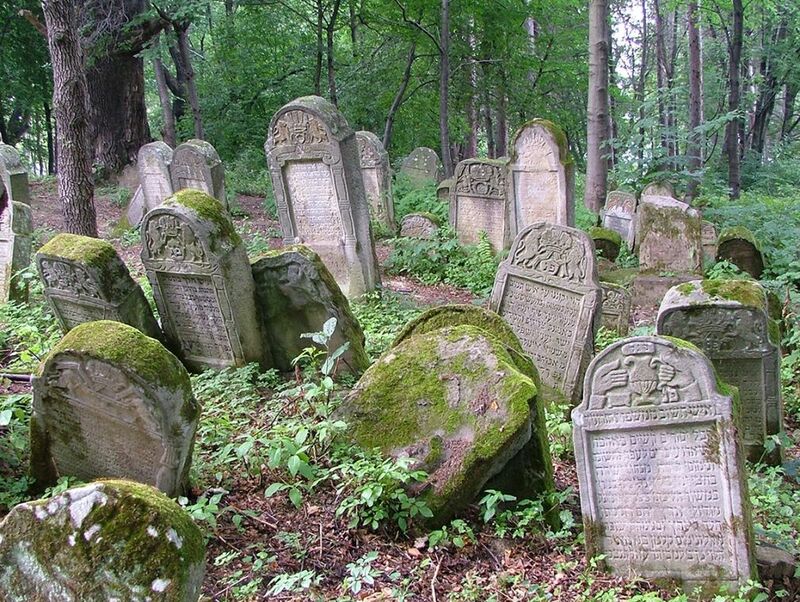 A scenic drive through the countryside brings us to our next destination, Krasiczyn. Our atmospheric hotel for 2 nights is in the 16th century castle complex, situated in a formal romantic park with a pond. We begin with a guided tour of the castle, then take a three hour walk through shady forest, largely following a section of the line of a 25 mile long rampart and sixty strategically placed forts built by the Austro-Hungarians in the late 19th century. We see one of the immense ruined fortifications buried deep in the forest, then continue our walk as far as a viewpoint overlooking the historic town of Przemysl. 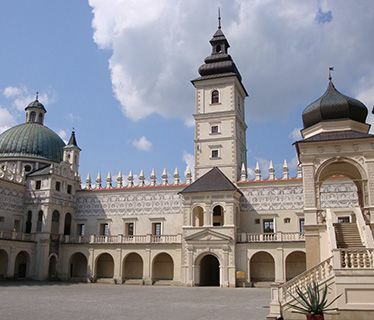 Founded in the 10th century, Przemysl enjoyed a golden age in the 16th century. A short transfer brings us to the centre of the old town, where we explore the cobbled market square’ lined with 16th and 17th century arcaded houses, and the Renaissance Carmelite church with a surprising wooden pulpit in the shape of a boat. We conclude our day with a visit to a private collection of war memorabilia inside one of the Molotov Line Soviet Bunkers. 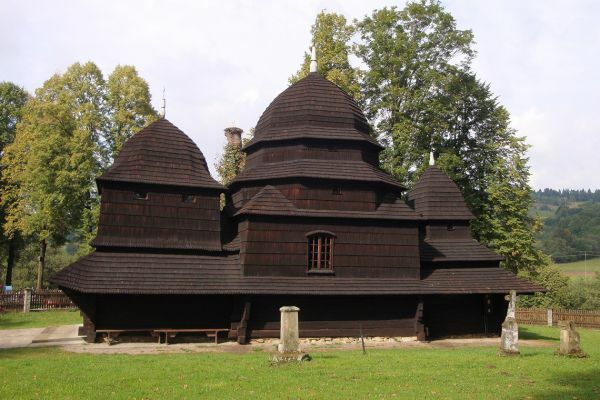 In the morning, we drive to nearby Sanok to visit the superb Icon Museum, the largest collection in the world after Moscow’s Tretyakov Gallery, with icons dating from as early as the mid-1300s. 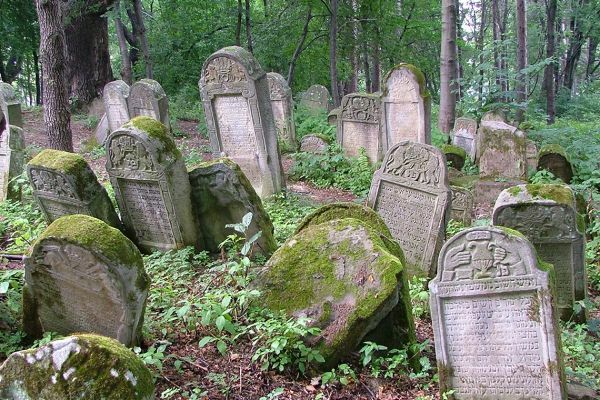 Continuing our journey south, we pause to walk in the atmospheric mediaeval Jewish cemetery at Lesko, en route to our destination, the remote and unspoilt Bieszczady National Park in the far south-east corner of Poland. Our delightful family-run hotel is purpose-built in the style of a traditional nobleman’s wooden summerhouse. We enjoy a late afternoon walk on the gentle hillside slopes in the vicinity of the hotel. 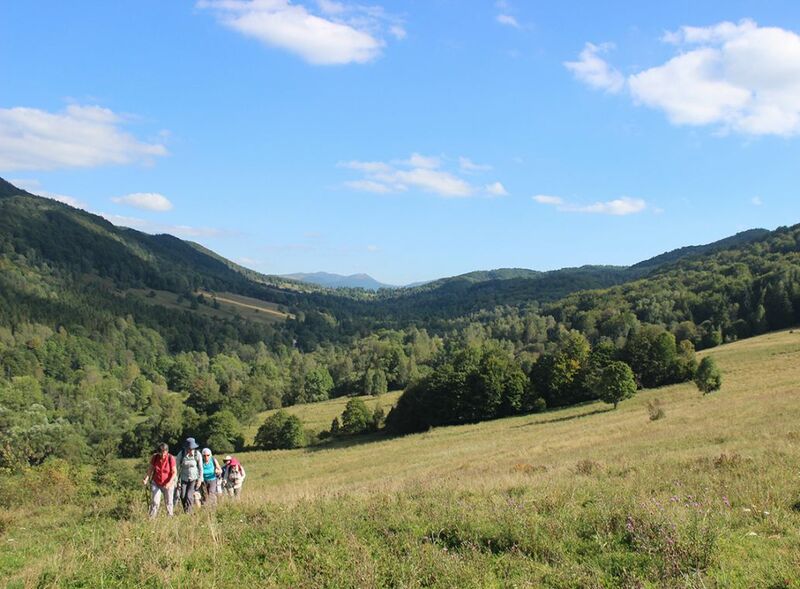 Today, we walk on good trails in the Bieszczady mountains, the eastern ranges of the Carpathians, looking out for wildflowers such as willow gentian, monks’ rhubarb and yellow hypericum and birds: fieldfare, red backed shrike and even occasional black storks along the river. 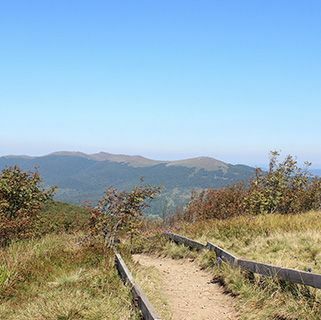 Little visited by outsiders, the national park is composed of limestone rounded peaks (800 – 1200 m/2400 – 3600 ft high), cloaked with undisturbed forest and flower-filled upland meadows. There are also areas of tall grassland, reminiscent of savannah. 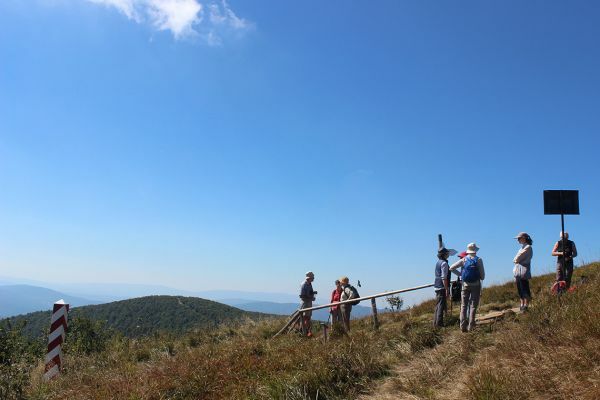 In the afternoon, we walk through an abandoned village, cleared of its Boyk population during ‘Operation Vistula’ in 1947 and learn about the complex history of this mountain border area. 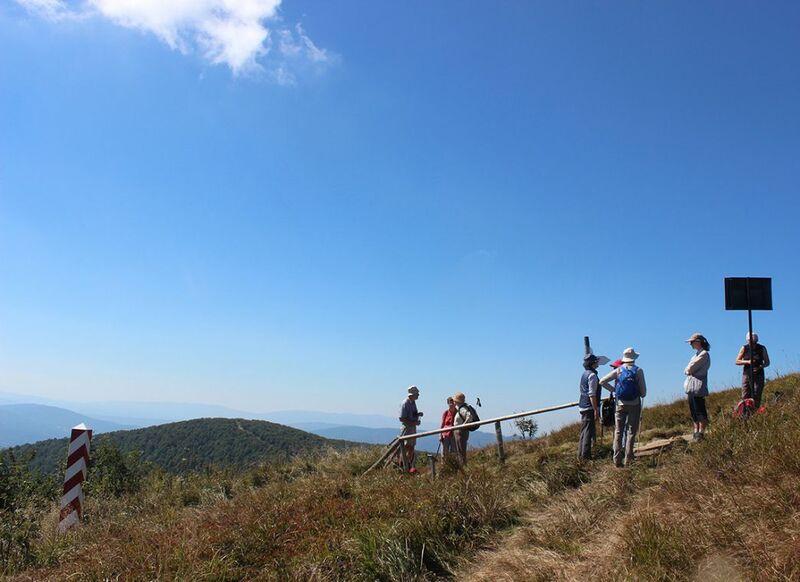 On a full day walk, we climb steadily (450 m/1350 ft over 2 hours) to reach the peak of Wielka Rawka (1,304 m/4000 ft), with commanding views east into Ukraine and south into Slovakia. Bears and wolves still occur here, though they are very shy, and birds of prey include lesser spotted and golden eagles, goshawks and honey buzzards. A superb ridge walk on open moorland and a gradual descent brings us back to our peaceful mountain village in the river valley and our walk gives us an appetite for hearty homemade Polish food: cheese-filled pierogi; wild mushroom soup; barszcz (beetroot soup with sour cream); grilled mountain trout and game. Returning west, we pause for lunch overlooking the mediaeval market square in Stary Sacz and a brief visit to the 13th century convent of the Poor Clares. 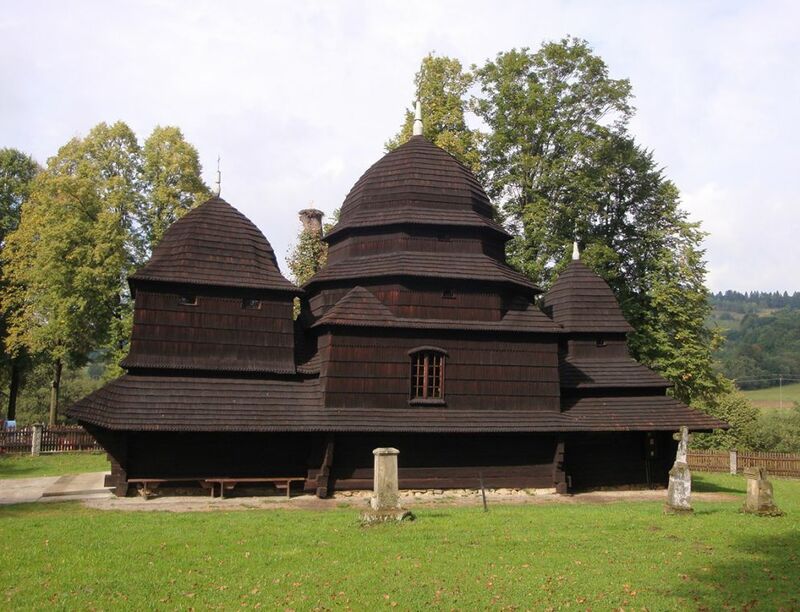 In the afternoon, we visit the remarkably carved wooden church at Debno and then follow a scenic ridge walk to a fortified 14th century castle, built above the Dunajec river. We spend the night in comfortable rooms in a replica of a traditional ‘highland’ wooden house and dine in a Hungarian-influenced restaurant; this was formerly the Hungarian/Polish border. 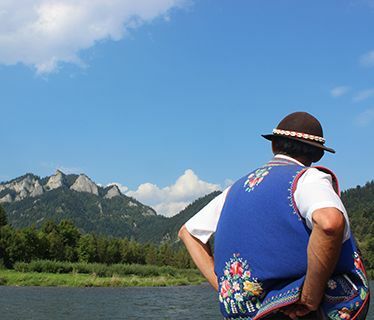 We board large wooden ‘Huckleberry Finn’ rafts for a gentle 2.5-hour float down the Dunajec river, guided by a boatman in picturesque traditional costume: embroidered woollen trousers and waistcoats and a feather-topped hat. The spectacular route below the limestone cliffs follows the Polish-Slovak border. A 2-hour road transfer brings us to Krakow’s Jewish Kazimierz quarter, for over five centuries the principal centre of Jewish scholarship in Poland. An orientation walk takes us through the splendidly sited Wawel Castle where we visit the magnificent Cathedral, coronation and burial place of Poland’s monarchs for centuries, plus the Zygmunt Chapel, a Renaissance jewel. Our 4-star hotel is an elegantly converted 18th century mansion in Krakow’s historic centre. A free day to explore Krakow, a UNESCO World Heritage site. The possibilities include Leonardo Da Vinci’s ‘Lady with an Ermine’ currently displayed in the Western Wing of Wawel Castle; the grand high altar of St. Mary’s Church, an acknowledged Gothic masterpiece; and excellent shopping in the arcades of the mediaeval Cloth Hall, especially amber and silver jewellery. Our farewell dinner, in a beautiful vaulted restaurant, is accompanied, as on every evening of the holiday, by wines imported from France, Argentina and Hungary and reflects the sophistication of ‘new’ Polish cuisine. Our journey concludes today with a morning private transfer to the airport. Please note that the single room supplement is imposed by the hotels and not by Kudu Travel. If you are willing to share but no other suitable guest books on the trip, we regret that the supplement will be payable. We endeavour to obtain double rooms for single occupancy whenever possible, but some hotels do have single rooms that are small and less well positioned. In this case, the supplement is simply ensuring your privacy and comfort. Visitors from the EU, USA, Australia, Canada and New Zealand currently require a valid passport, but not a visa, for entry to Poland. If you are a national of any other country, please check visa regulations with your nearest Embassy of Poland. At present, there are no specific and compulsory health requirements for entry to Poland. Residents of countries in the EU can claim free (emergency) medical treatment in Poland by presenting their European Health Insurance Card (EHIC). 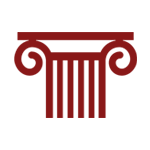 You may wish to check the advice given to travellers by the Department of Health and the FCO. It is essential, and a condition of booking, that you protect yourself with a suitable travel insurance policy as soon as you book a trip. We can arrange comprehensive cover for UK residents. Follow this link for a quote for a policy available to UK residents. 7 walking days, 1 to 7 hours daily. Forest and stony mountain tracks with two days on steeper ascents and descents. Lightweight walking boots with good ankle support are recommended. 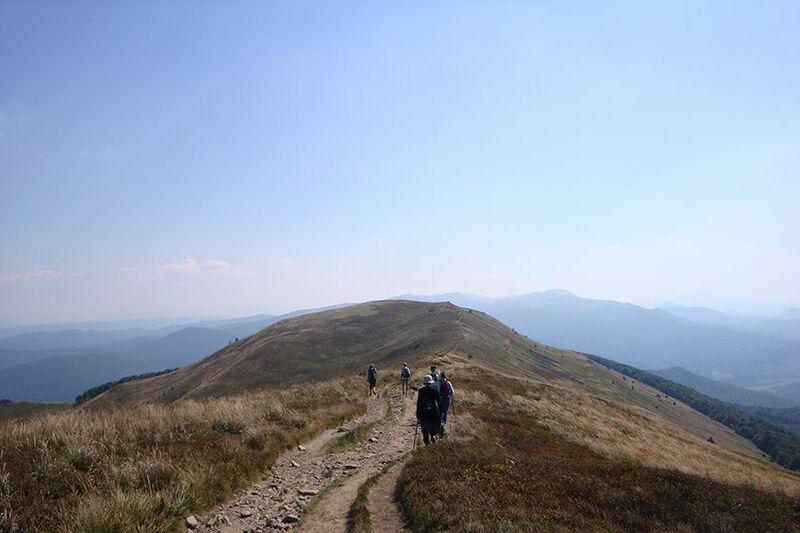 In late August/early September temperatures may vary between 15° and 25°C during the day in the Carpathians and Krakow, but evenings are cooler.